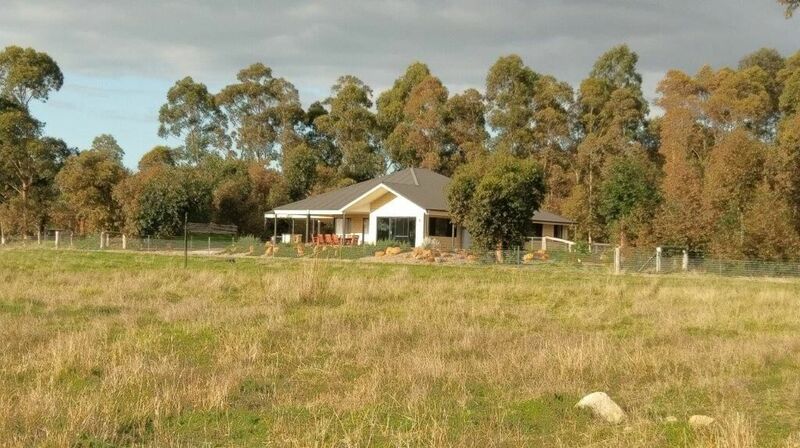 Redgate Forest Retreat in Western Australia provides a quality escape with plenty of room for furry friends to run around in a dog friendly and safe environment. Located in the beautiful wine growing region of Margaret River, on 167 acres, Redgate Forest Retreat is an idyllic country property with a small olive grove, 70 acres of bluegum plantation, 50 acres of natural bush, 4 dams, sheep, steers, and plenty of places to explore. There are 4 accommodation options to choose from, each very private with their own secure, fenced yards. All four places are pet friendly, have reverse cycle air conditioning, a barbeque, undercover outdoor area, and a springfree trampoline for the kids – big and little! With kookaburras in the trees, wineries on the doorstep and stunning WA sunset beaches at the end of the road, it’s the perfect getaway destination.